Laupheim, 17th January 2018 – Following the take-over of the Laupheim-based plastics processing company Fischer GmbH Kunststoff Präzision by the Röchling Group, the company now trades under a new name: Röchling Industrial Laupheim GmbH. The Röchling Group took over the plastics processing company last year. With the renaminig, Röchling is consistently continuing the integration of the subsidiary into the international group. The new name, “Röchling Industrial Laupheim GmbH”, illustrates the company’s affiliation to the Röchling Group and, above all, highlights the marketing strategy of the Industrial Division which incorporates the plastics processor from Laupheim. The Industrial Division processes thermoplastics and composites for nearly every industry in the world. The new company name consistently focuses on the industries and thus on customers. Röchling Industrial Laupheim GmbH is a leader in the machining of precision plastic parts and components made from technical plastics as well as high-performance plastics for customers in a host of industries. 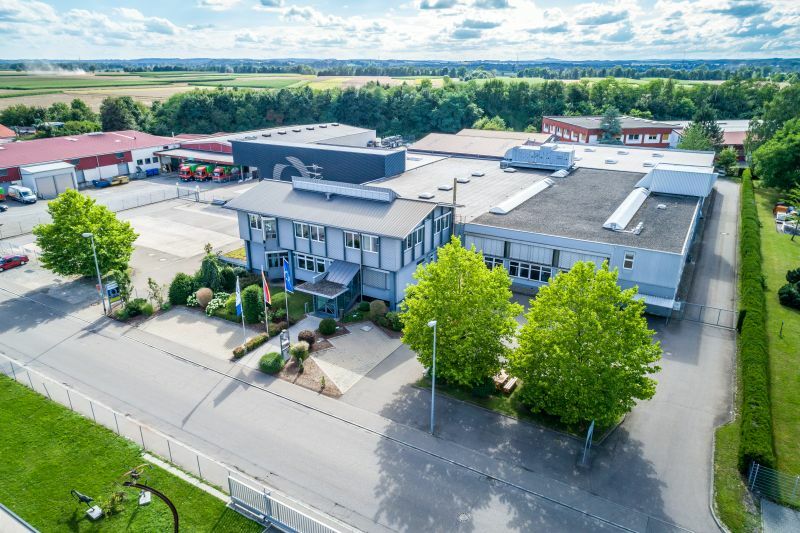 More than 150 employees are currently employed at two sites which have modern CNC machines and other machining centres for machining plastics: Laupheim, located to the south of Ulm, and Arnstadt near Erfurt. When the Röchling Group took it over, the company was given an unique chance to open up new sales markets and benefit from the Group’s expertise in materials and applications. The 19 closely networked machining sites in the Industrial Division are global leaders in machining thermoplastics and composites. They specialise in producing high-quality finished parts and components for nearly every industry. Heinz Dirksen emphasises: “As part of this corporate network, Röchling Industrial Laupheim GmbH can offer its customers a very extensive range of machining possibilities.” Röchling can offer milling parts with a length of up to 14,000 mm, a diameter of 4,000 mm and weight of up to 5 tons, or large turning parts with a diameter of 2,000 mm. However, the product range also features micro-machining of small components with a diameter of only 0.5 mm.